Join Endeavor’s powerful global network with over 500 game-changing entrepreneurs and international industry leaders as we celebrate 1.5 million jobs created by Endeavor Entrepreneurs. As outstanding role models and job creators, Endeavor Entrepreneurs are transforming the economies of 33 markets around the world. Clarissa & Edgar Bronfman, Jr.
Chesapeake Bay, Virginia, native Matt Maeson grew up with music, traveling around the country playing music with his mother and father’s prison ministry to inmates and bikers. Restlessness ran in the family, and it never went away. After a period of rebelliousness, marked by drugs and trouble with the law, Matt came back to music, traveling across the country with a notebook and guitar, playing again to prison yard audiences. He posted his first songs online at the nexus of 2015 and 2016, and the phone started ringing the next day. Compared to singer-songwriters of the past such as Jeff Buckley and King Krule, Matt, Matt’s music asks the same questions his life has -- about desperation, redemption, and love. Matt headlined his first US tour last summer, presented by Communion, an artist-led organizations founded by Mumford & Sons’ Ben Lovett. 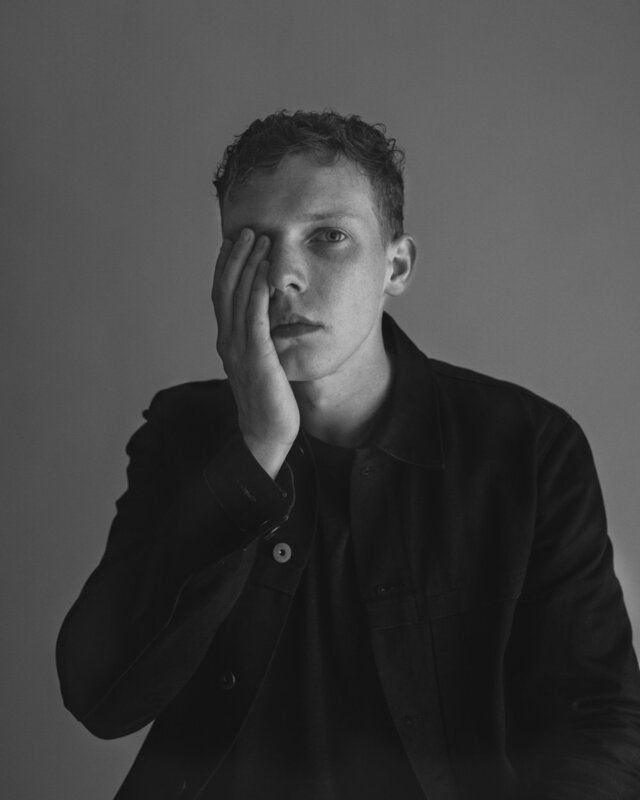 Matt’s latest album Who Killed Matt Maeson EP debuted in March 2018 on Neon Gold/Atlantic Records. *As a 501c3 non-profit a portion of all contributions are U.S. tax deductible. Full-page color spread in the Gala’s Tribute Program with VIP placement. Full-page color ad in the Gala’s Tribute Program. Half-page color ad in the Gala’s Tribute Program. Recognition in Tribute Program sponsor list. *Endeavor Entrepreneurs, please email alana.chin@endeavor.org to purchase. If you are unable to attend, you may still show your support through a donation.